If this happens, remember which email address you are registered on Facebook with. 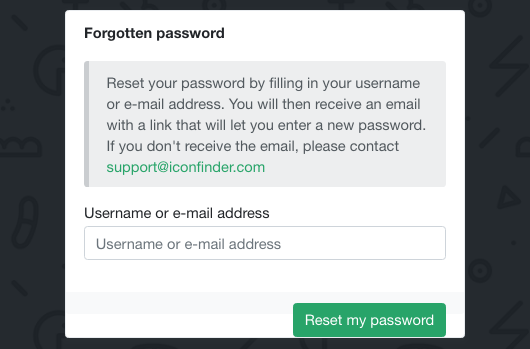 You can reset your password by clicking on the Lost your password link at login and entering the same email address you used on Facebook. 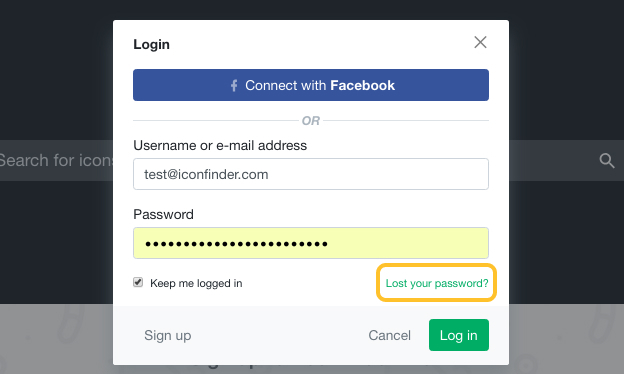 When you are successfully logged in again, you can reconnect your Facebook account. In order to do that, just use the Connect to Facebook button from Your account page.